Nollywood has been a remarkable source of Entertainment for years and of course, there are actors who are making those remarks. Many actors through the display of their much cherished talents has earned enough wealth and fame for themselves. On this post we are going to be seeing the Top 5 Richest Nollywood Actors and their net worth. Nkem Owoh is obviously one of the best of his kind. 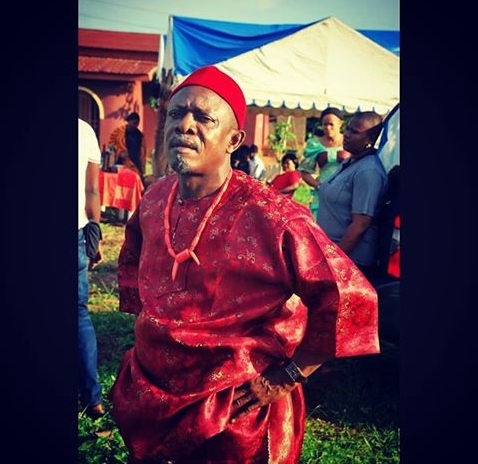 He is a Nigerian actor, musician and comedian known popularly as 'Osuofia' due to the 2003 movie "Osuofia in London". He won the African Movie Academy Awards for Best Actor in a leading role in 2008. The 61 years old actor studied Engineering at the University of Illorin. He discovered his acting talent early and was also in pursuit of it while still studying in school. Nkem Owoh net worth 2019 is estimated around $4 million. His full name is Ramsey Tokunbo Nouah. Though he started his acting career way back in 1993, he is still an active nollywood actor and also favorite to many. He was born on December 19, 1970 to a Lebanese-Isreali father and a Yoruba mother. Ramsey went for acting after obtaining his diploma and was unto attending TV auditions and at first try, he got the role of Jeff in a TV soap opera called 'Fortunes' which ran from 1993 to 1994. He has been on hundreds of movies and was nicknamed "Loberboi" due to his frequent romantic roles in movies. 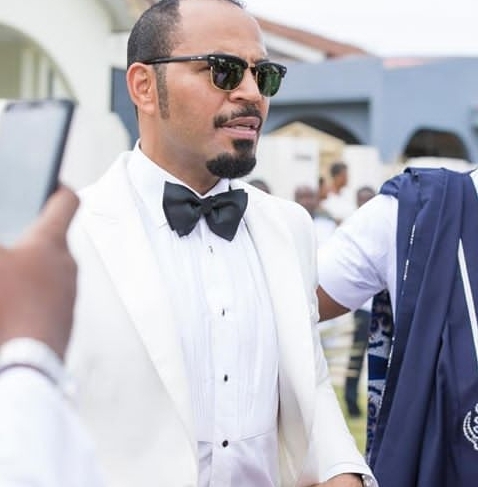 Ramsey Nouah net worth 2019 is estimated at $4.5 million. James Ikechukwu Esomugha is a prolific Nigerian actor as he has featured in over a hundred and fifty Nollywood movies. He was born on September 25, 1976 and will be turning 43 in late September. Jim Iyke is a relevant kind in the industry and undoubtedly, earns hugely from acting. He started his career in 2001. 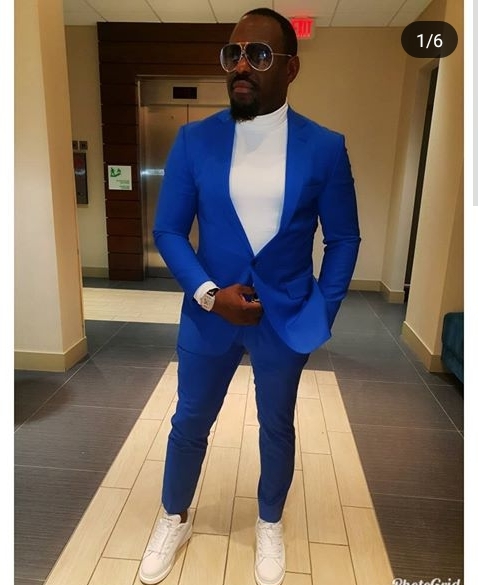 Jim Iyke net worth 2019 is estimated around $6 million. Desmond Elliot is a Nigerian actor, Director and Politician. He made his political ambitions known in 2015 and won as a lawmaker of the Lagos State House of Assembly, Surulere constituency. Desmond Elliot co-produced and co-directed the movie 'Reloaded' which received three nominations at the African Movie Academy Awards. The 45 years old actor got married in 2003 and is the father of four Children. 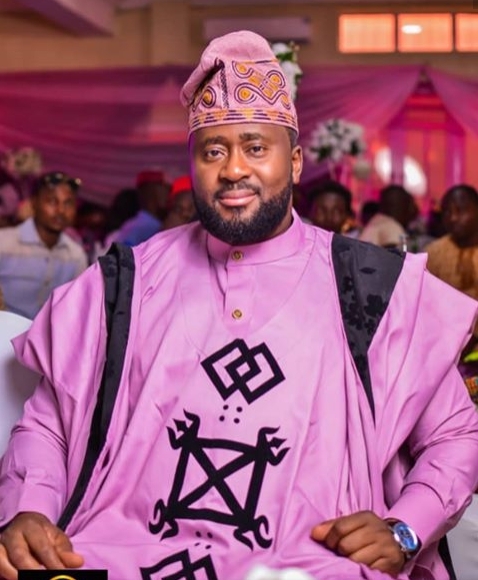 Following the continuous run of his successful career, Desmond Elliot net worth 2019 is estimated at around $8 million. Richard Mofe-Daijo tops the list of richest Nigerian actors. He is a well renowned actor and politician. He is the former commissioner for culture and tourism in Delta State. He began his career as a reporter with Concord Newspaper and Metro Magazine. Afterwards, he joined the movie industry and featured in "Ripples", a TV soap opera of the 80's. 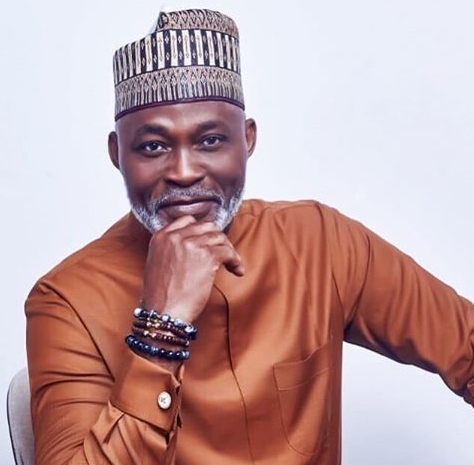 RMD has received lots of nominations and Awards due to his High Esteemed career. RMD net worth 2019 is estimated at a stunning $10 million.